The company "bison" began to promote the market of agricultural tractors of traction class of the second Ant 4135F production kovrovskogo Electromechanical plant. Equipment, manufactured under license of the famous Czech engineering enterprise Zetor, demand from farmers all over the world. Multifunctional wheeled tractor Ant-Zetor 4135F intended for performance of various agricultural works with mounted, semi-mounted and trailed machines and implements. Traction is a universal mechanism that can do it all from planting agricultural crops, cultivating, weeding to harvesting, applying fertilizers, irrigation. Tractor is famous for its high quality and not demanding of maintenance, even during intensive use. — Ant-Zetor can become a reliable assistant for any economy, — said Sergey Sukhovenko, CEO of Bizon. — It provides maximum simplicity and minimum cost of ownership. 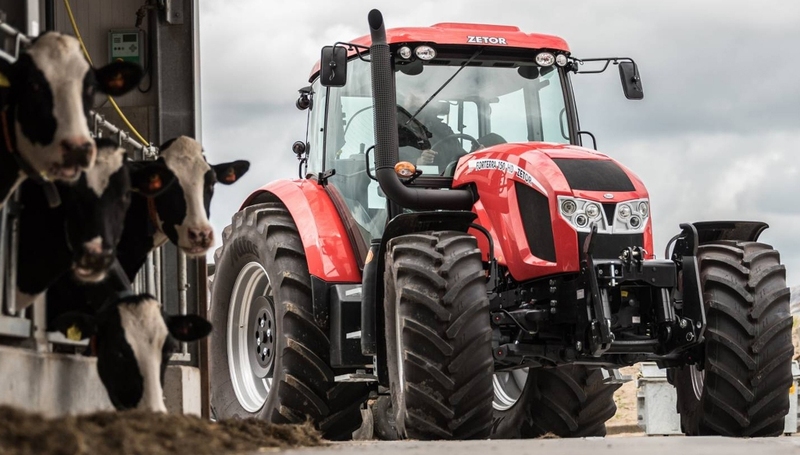 With the combination of powerful engine and greater weight of the tractor, a high performance under all conditions. Low fuel consumption (12-13 l/ha), and cheap spare parts make it especially popular in agriculture. 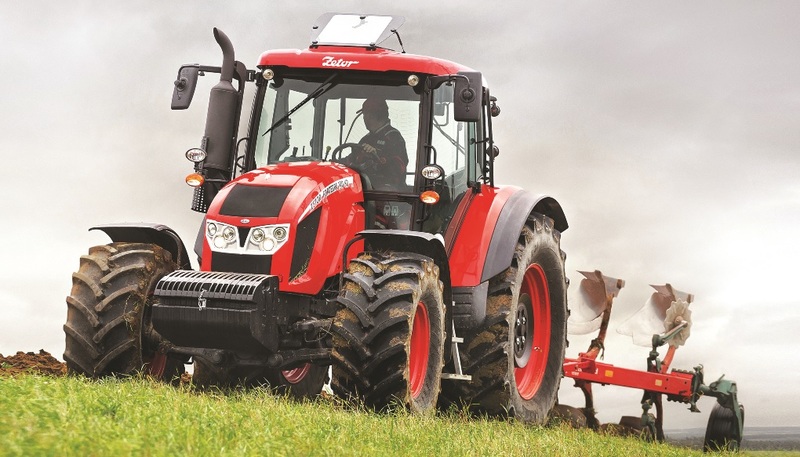 The tractor has 4-cylinder 16-valve engine producing 135 HP engine size — 4.1 l, rated speed is 2 200 rpm High torque and easy starting at low temperatures. Machine has a reinforced gearbox, larger rear axle, a longer wheelbase. Front axle and cabin suspension. Tractor has high traffic. Cabin Ant-Zetor 4135F provides excellent visibility and comfort, allows you to perform quality work throughout the day. We during the year have tested this tractor, — said Yuri Lopatko, a farmer from the Orel district of Rostov region. In the spring the farm on it performed all kinds of field work. In the fall, he did a great job preparing the soil for sowing of winter crops. Recently bought three more of these tractors. Because the ratio of "price-quality" is excellent. 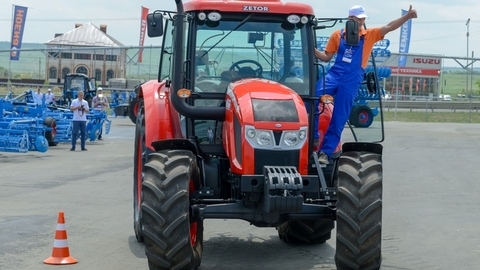 The acquisition of Ant-Zetor 4135F is subsidized by the state under the Federal program "1432". Zetor is one of the symbols of the Czech Republic. The tractor is from 1946 and comes in 90 countries. For seven decades it has sold one million three hundred thousand units.